Clean CARFAX. CARFAX One-Owner. 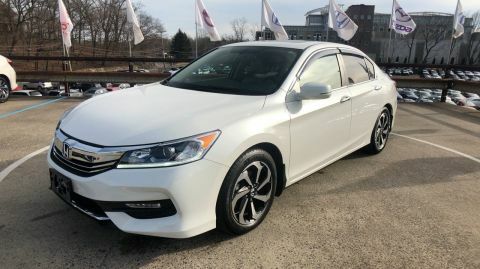 2016 Honda Accord EX-L Lunar Silver Metallic *** ALWAYS SERVICED IN HOUSE ***, *** MUST SEE,TRULY IN MINT CONDITION ***, ***Honda CERTIFIED 84 MONTH /100K POWERTRAIN WARRANTY***, ***MUST SEE THE CARFAX SERVICE HISTORY***, ***DEALER MAINTAINED***, ***BLUETOOTH, HANDS-FREE***, ***USB / AUX INPUTS TO PLAY MUSIC***, ***BACKUP CAMERA***, ***SUNROOF / MOONROOF***, ***LEATHER SEATS***, ***PREMIUM WHEELS***. WE WORK WITH OVER 30 DIFFERENT FINANCIAL INSTITUTIONS!! EVERY VEHICLE GOES THROUGH A MULTI-POINT INSPECTION TO ENSURE QUALITY. WE ARE OPEN 7 DAYS A WEEK AND CATER TO ALL OF THE BRONX, WESTCHESTER, MANHATTAN, QUEENS, BROOKLYN AND MORE!! WE LOOK FORWARD TO SEEING YOU STOP BY!! 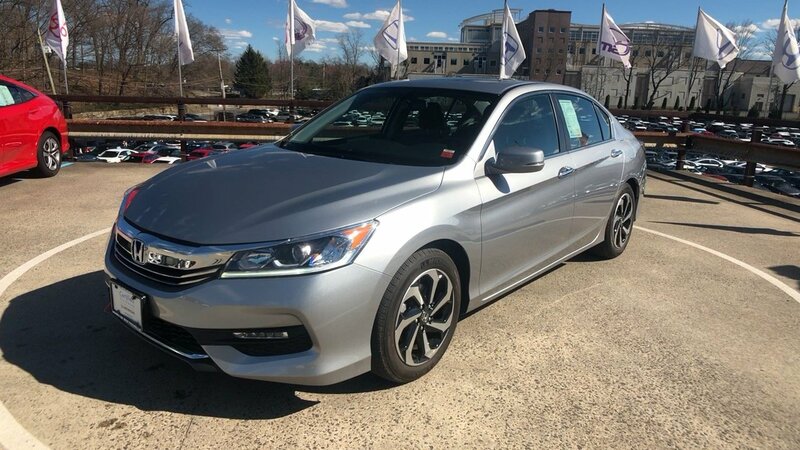 No matter what city or borough you're from, we invite you to browse our online inventory where you'll always find up-to-date information about our Certified Honda inventory, along with a nice selection of pre-owned models at competitive prices. 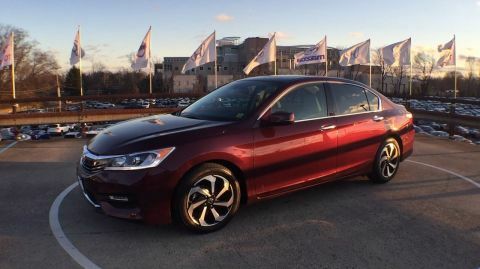 Our staff is dedicated to providing exceptional customer care for each guest that visits our dealership, and we've won numerous awards as a Honda dealership. 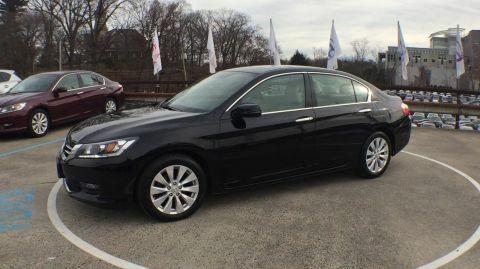 To arrange a test drive at a convenient time that fits your schedule call 888-768-1769.